Like bedroom closets, we often find that our kitchen pantries don’t have enough space for all of the items we need to store in them. This can be a frustrating problem to have, especially if you have a large household with a lot of mouths to feed. 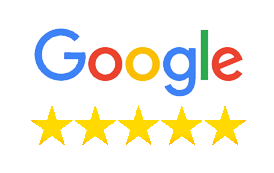 At More Space Place of Sarasota, Bradenton, and Port Charlotte, we provide custom storage solutions that make the most of the space you have. We work with you to turn your cluttered and disorganized pantry into a highly functioning kitchen storage area. Read on to learn about some of the best ways to organize your pantry. There are many options for pantry storage systems. Between rotating and extending shelves, dividers, pullout baskets, and wine and spice racks, you can utilize different components to create a system to perfectly suit your storage needs. Are you tired of digging to the back of the dark and crowded cupboard to find the spices you need for dinner? Spice racks make it easy to quickly find what you need when you need it. Do you find old and stale chips buried under cracker boxes that you forgot you had? Shelves and dividers can help eliminate that problem. By building a custom storage solution for your pantry using the different storage elements, you’ll never discover old and moldy fruit in the forgotten pantry corner again. 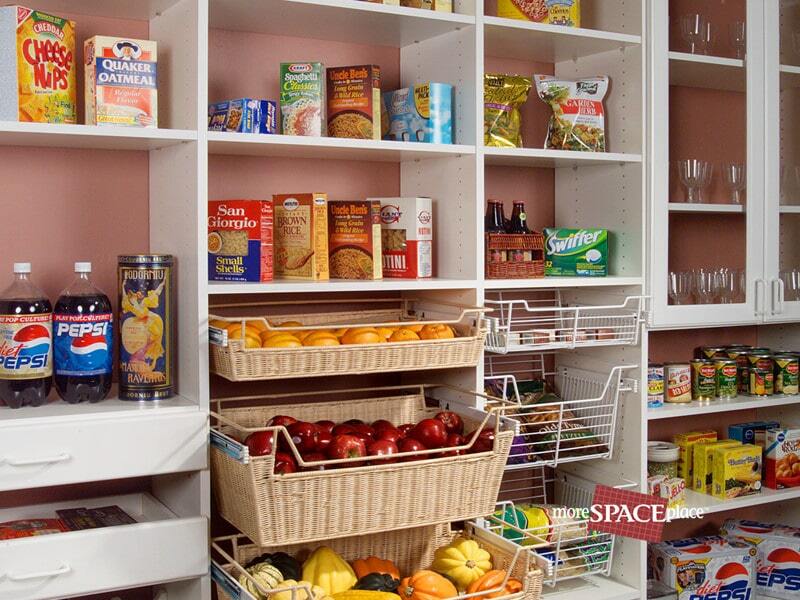 After you’ve designed and installed your custom pantry storage setup, you can start arranging your food items. Grouping like items together is a good way to maintain organization. Store canned goods together on shelves in an area you designate for non-perishable food. Utilize similar containers for smaller snacks and treats that you can store side by side. This uniformity will make your pantry look clean and tidy while allowing for easy access of your food. Baskets work well for storing fruits and vegetables, as well as certain products that should be kept separate from food, such as cleaning supplies. Arranging your food in similar groups will help you keep track of the various goods and know exactly where to look when you need something. The storage options at More Space Place are not only incredibly functional, but look great, too. You can choose from a variety of color, material, and style options to match your kitchen’s look. Call us today to get started and schedule your free in-home design consultation. Or if you’re out and about, stop by one of our showrooms in Sarasota, Bradenton, or Port Charlotte. We’re here to help with all your storage needs!